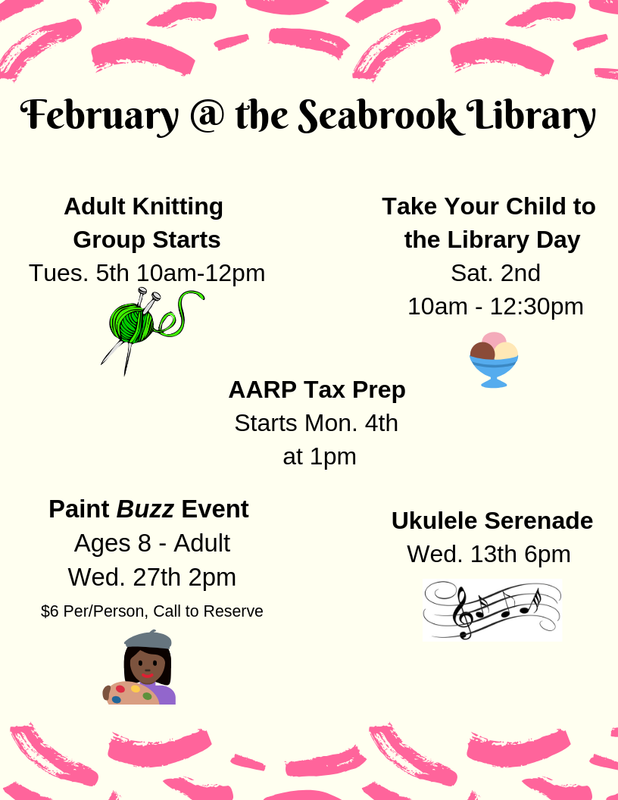 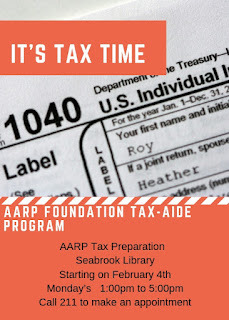 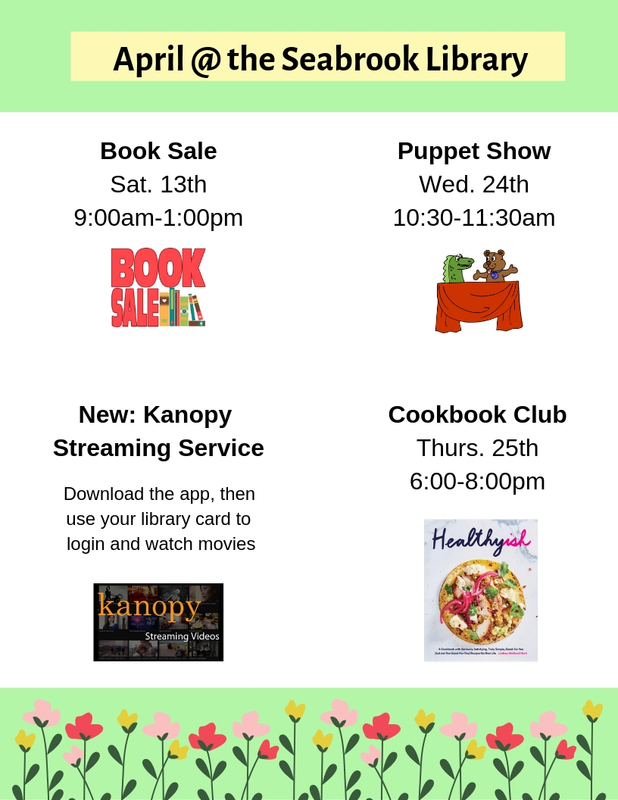 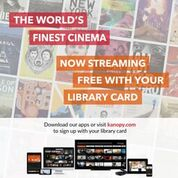 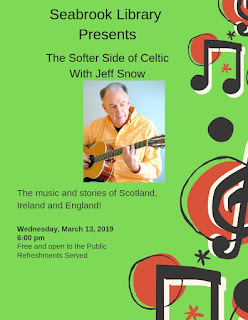 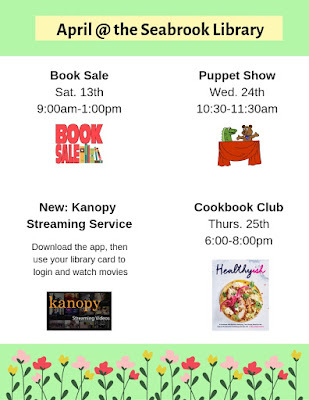 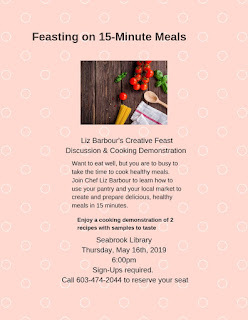 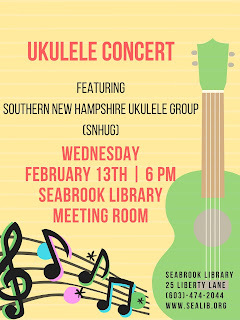 Looking for something fun to do this week? 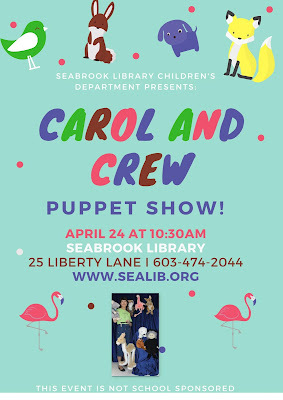 Check out the Carol and Crew Puppet Show! 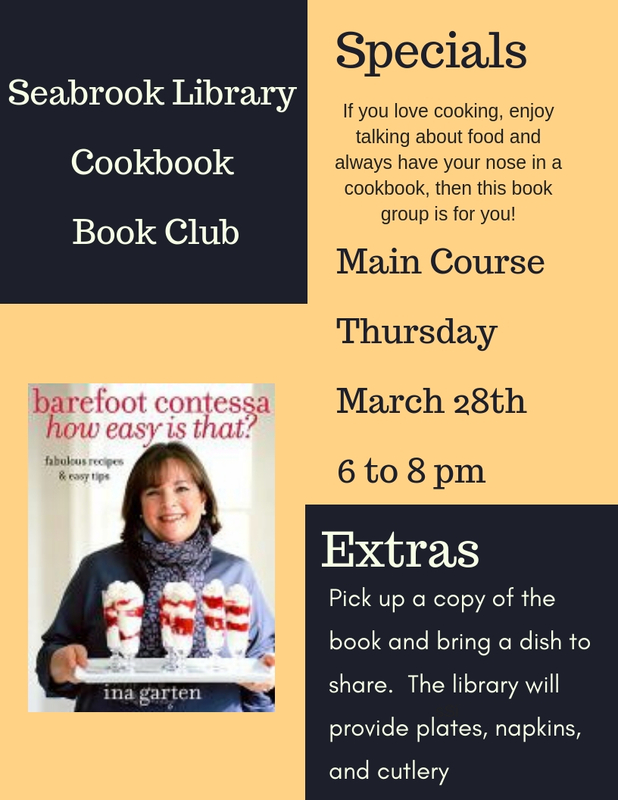 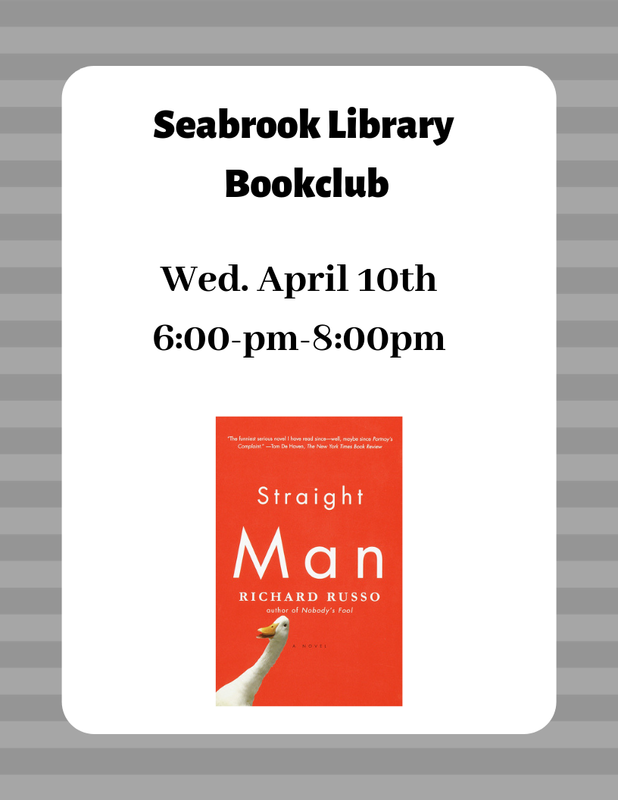 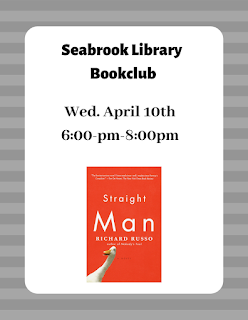 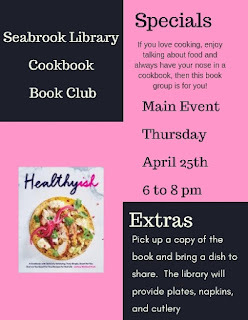 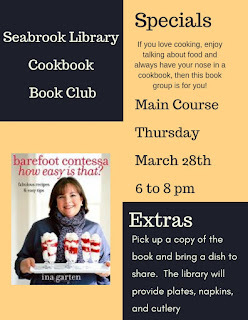 Book Club will be meeting on Wednesday, April 10th from 6-8pm this month. 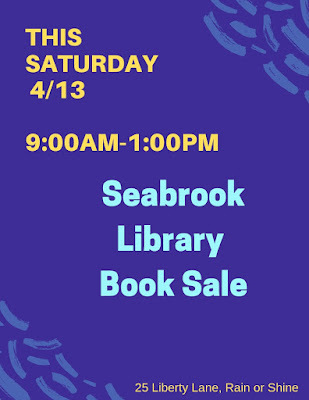 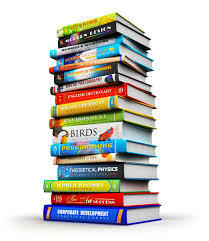 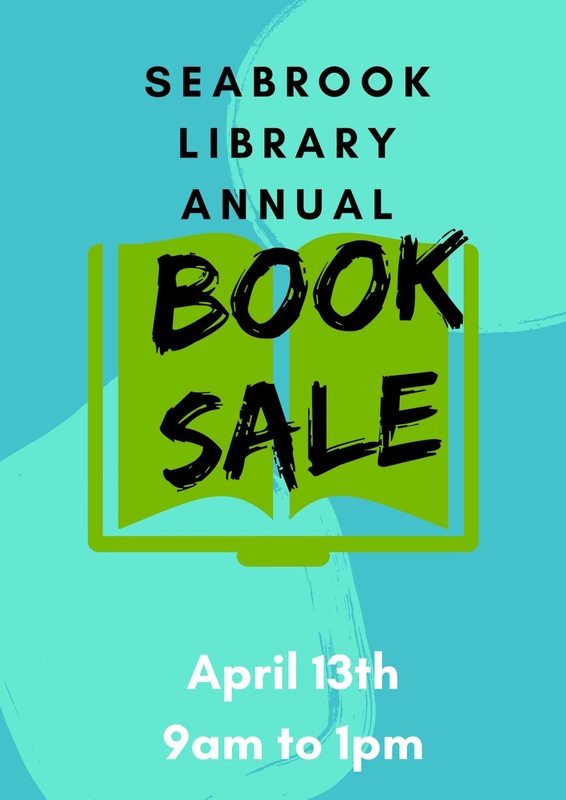 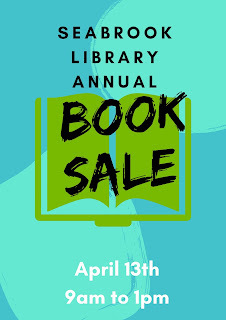 Back by popular demand the Library will be holding a large book sale in April. 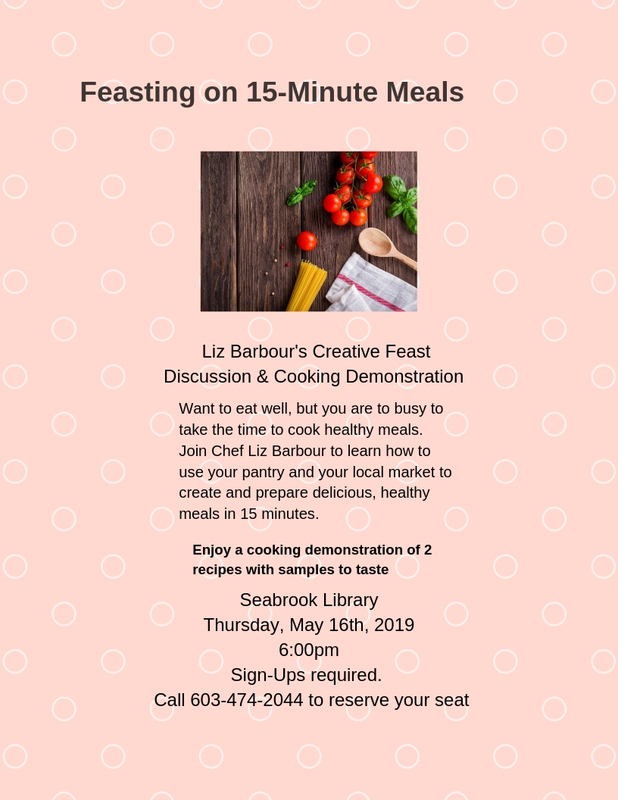 Exact date and time to be announced later. 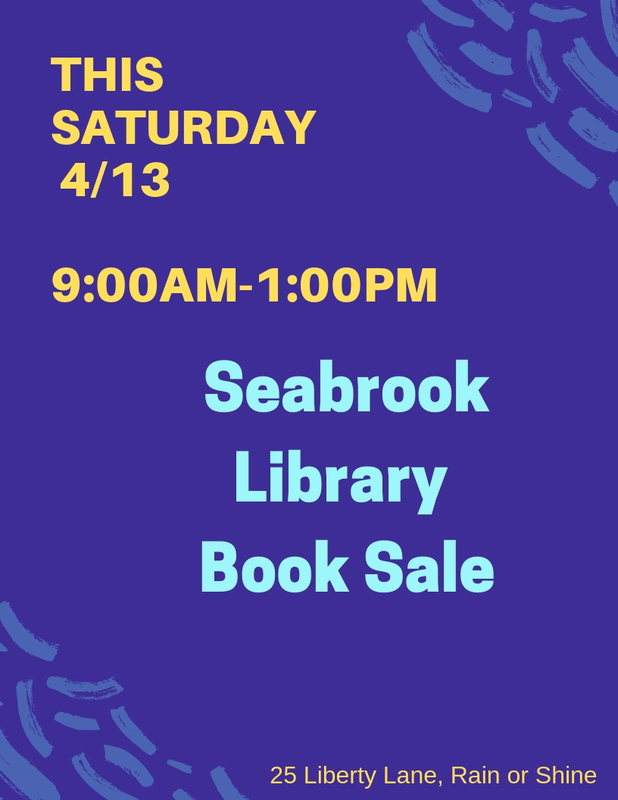 Donations of gently used books will be appreciated.